At Seakers Yacht Brokerage we bring a fresh enthusiasm to yacht brokerage and take pride in keeping all parties informed throughout the sale and purchase process. At Seakers we always carry out our own sea trials with the client, this ensures we experience the boat at first hand. We also offer at no cost a comprehensive handover of the boat which includes a few hours boat handling and training, for those who want it. As Yacht Brokers, we are here to make boating fun, as well as protecting the buyer and vendor in our professional capacity. 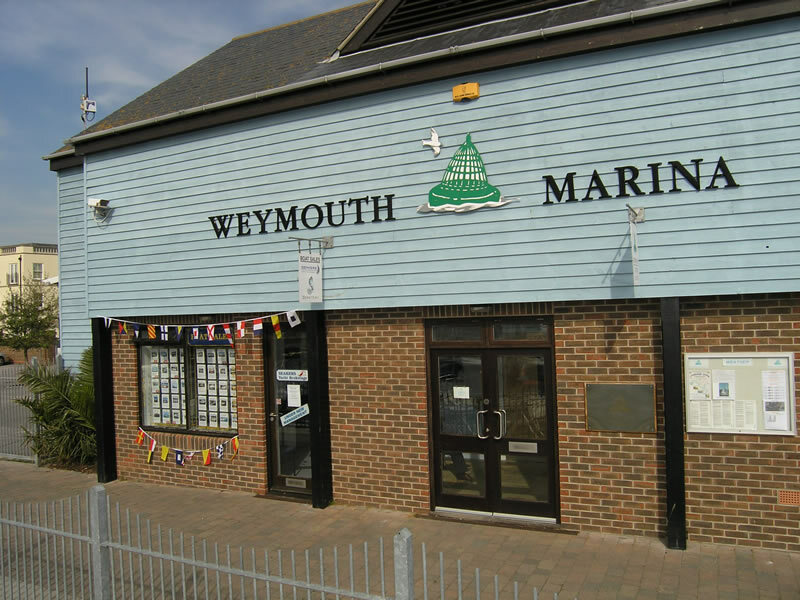 We will be very happy to discuss your boating requirements, just give us a call on 01305 767 900.